Hey, we're Round Web. We are a small team of computer nerds and marketing boffins that love building brands online. Whether you are an individual, small startup, or large business, we are able to accomodate development projects of any size. 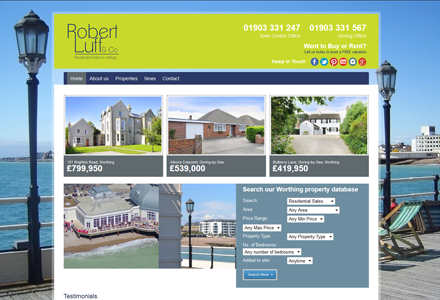 Ecommerce, content management, responsive design - we can do it all. Our multi-talented team are able to deliver complete digital solutions catering to your budget and desired time-frame. We take action on insights and provide measurable results. We love technical SEO as well as content marketing and outreach. Our branding expertise allows us to create multimedia strategies that are proven time and again. We are well versed in designing the aesthetics of organisations from the ground up. We have a multi-disciplined crew of experts. We invest time in training and staff development, we teach each other, and we're always striving to improve our skills to compete with the big boys. 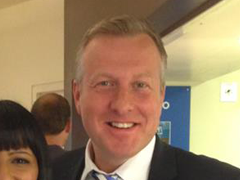 Jonathan works closely with clients in order to understand their goals and translate them digitally. 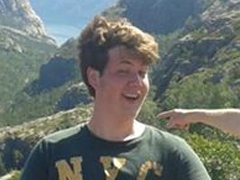 Max knows how to engage with audiences effectively, and his content writing and outreach skills are second to none. 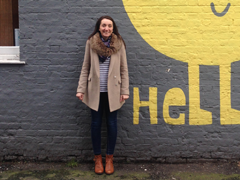 Lucy excels at graphic design and is our go-to-girl for branding and marketing. Claire is our amazing administrator and helps our director stay organised, ensuring the business runs smoothly. Dont hesitate to get in touch if you've got any ideas for a project. Shoot us a message using the box on the right or even come visit us. We've always got the kettle on. 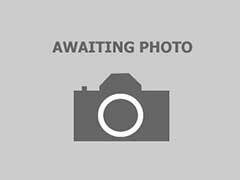 Copyright © 2014 Round Web, registered in England No. 06767167. All Rights Reserved. 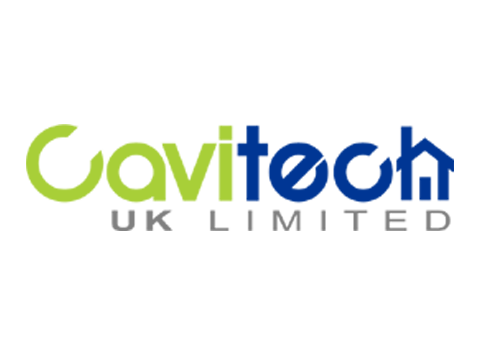 A trading style of Future Planned Relocation Services Ltd. 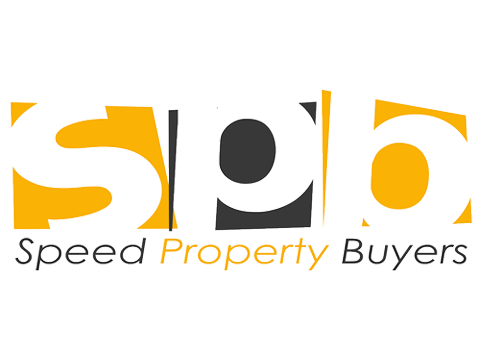 Speed Property Buyers required the full works. The company operates in a competitive market so we carried out a rebrand that set them apart from the competition. 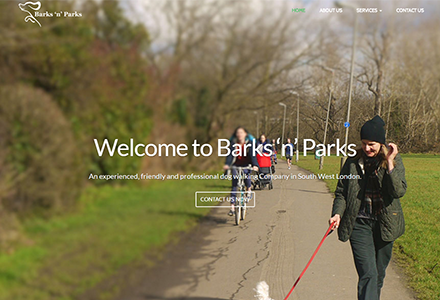 We went for a clean design that is user friendly, trustworthy and optimised for conversions. 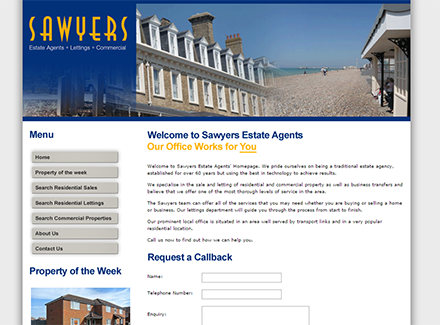 The website is integrated with a CMS to enable the company to manage the website themselves. The contact form also works fluidly with their existing database allowing easy data capture and storage. 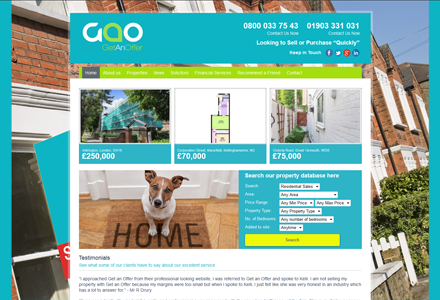 We carried out initial on-site optimisation, and currently manage outreach and content. The website is fully mobile friendly as almost half of their target audience was accessing the previous site on smaller screen devices. 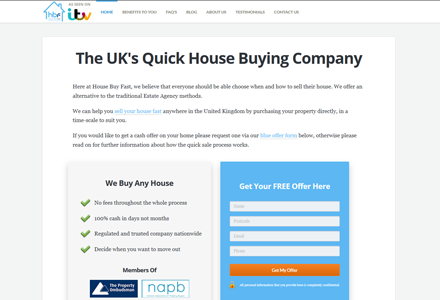 We created House Buy Fast from the ground up. 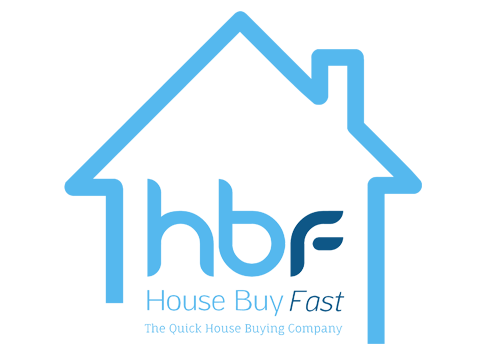 We developed the website, branding, and digital strategy, and currently carry out ongoing SEO, marketing and outreach work. We also manage a PPC advertising campaign and communicate with local and regional publications to ensure press coverage. The site was built with an integrated CMS and we did backend work to ensure efficient lead capture and storage. 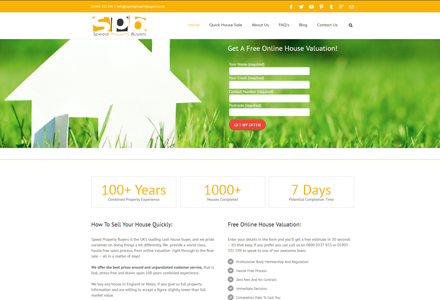 We have helped House Buy Fast become one of the market leaders in an extremely competitive sector, ranking number 1 for many search terms. 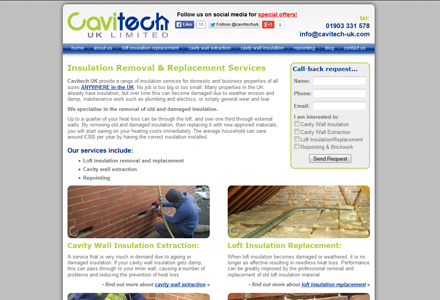 Cavitech came to us with an established website, wanting to further their reach and generate more enquiries. 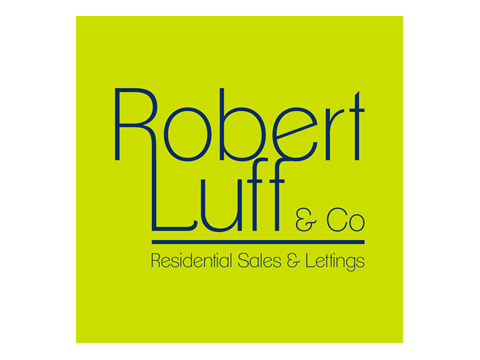 The guys over at Robert Luff have trusted us with their strategy for a number of years. 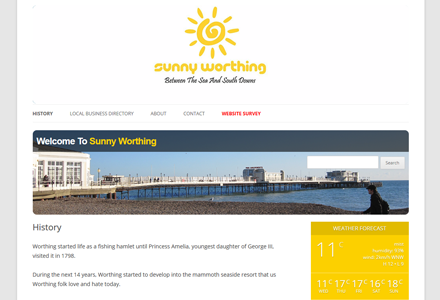 We helped them develop their brand into a well-loved Worthing institution. As well as an extremely effective digital campaign (Ranked number 1 in the SERP's), we have helped Robert Luff put on local events, including the hugely successful "Gathering of the Elves" Guinness World Record attempt. 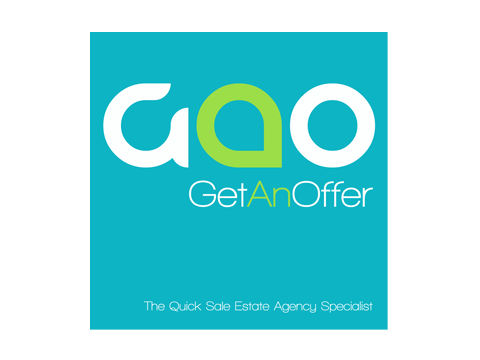 Get An Offer came to us wanting to convey their 'customer-first' ethos, so we spearheaded a fun, video-led campaign that would engage potential customers. We also carry out ongoing SEO. 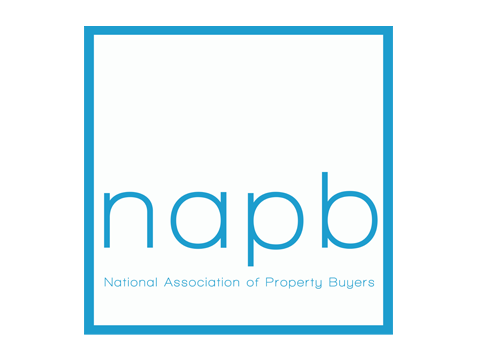 NAPB wanted to increase their audience and membership, as well as receive coverage from established press and publications. We helped them rank on page one, and their membership is growing consistently. 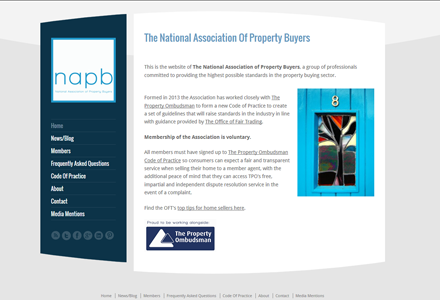 NAPB has since been recognized by The Office Of Fair Trading, and other high authority sites such as gov.uk. 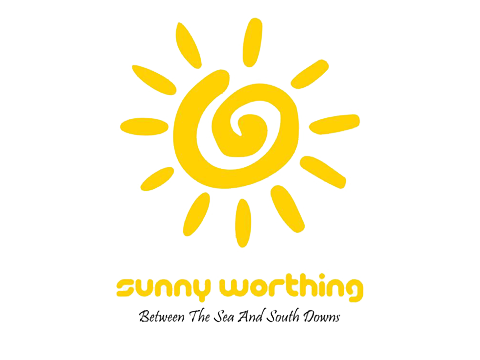 Sunny Worthing is a pet project promoting our lovely town. Were currently overhauling this project to latest web standards and making it mobile friendly - but as we're really busy this charitable cause has fallen by the wayside. 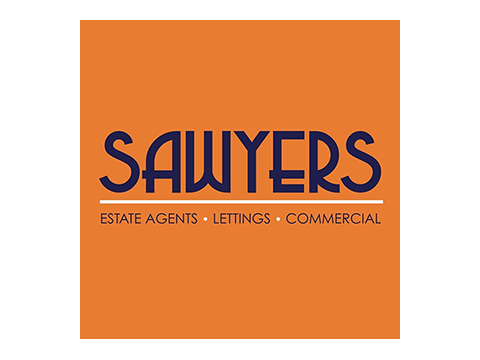 Sawyers Estates single branch has been established for over 60 years and has dealt with all types of property in the Worthing area. 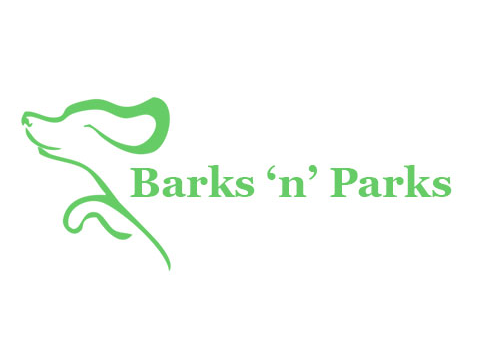 An experienced, friendly and professional dog walking Company in South West London.